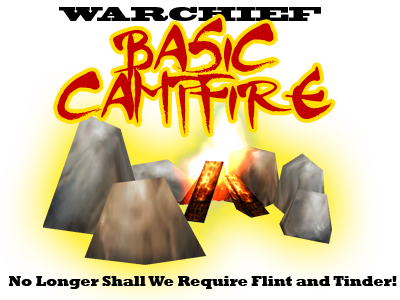 Posted on November 23, 2010, in Warchief Election 2010 and tagged basic campfire, gamon, garrosh hellscream, warchief election. Bookmark the permalink. Leave a comment.